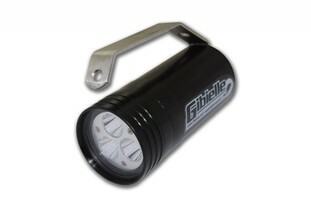 The smallest and most versatile back-up torch with lithium battery. 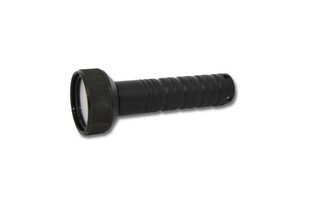 Monoled torch 1200 Lumen with lithium battery. 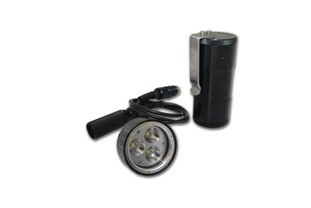 3 Led torch, with 26650 lithium battery. 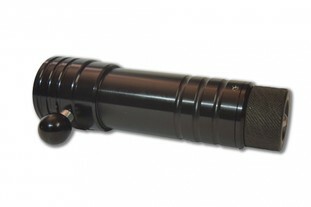 Advance torch of Tritone series, with 2400 Lumen, disposable AA battery and with the possibility to become speleo. 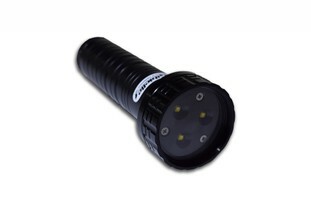 Profesional torch of Tritone Series, total 3500 Lumen and lithium battery back, with the accessories the Tritone series can be transform to Speleo and Speleo with Goodman. ON - OFF 100% - 50% - S.O.S. 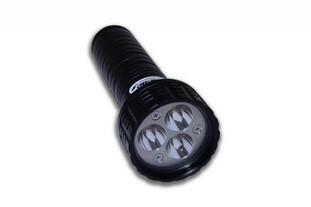 Advanced classic torch with 3 Led, total 3500 Lumen and lithium battery pack. 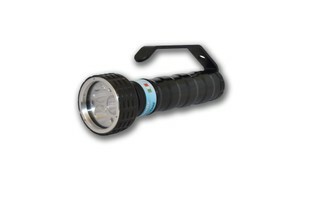 Professional classic torch with 3 Led, total 3500 Lumen and lithium battery pack. 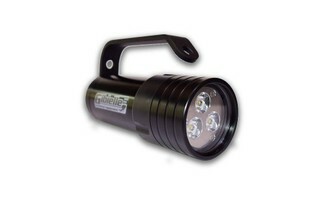 Speleo with Goodman advanced torch with dimensions reduced to the minimum, 3500 Lumen and lithium battery pack. 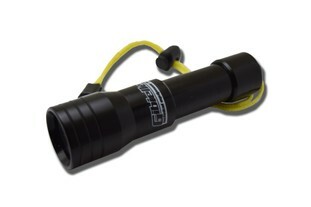 Advanced Speleo torch, 3500 or 7000 Lumen and lithium battery pack. 3 Led Super / ON - OFF 3 Led Super / 100% - 50% - S.O.S. 6 Led Super / ON - OFF 6 Led Super / 100% - 50% - S.O.S. 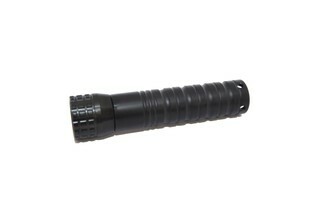 Professional Speleo torch, 3500 o 7000 Lumen and lithium battery pack. 6 Led Super / ON - OFF 6 Led Super / 100% - 50% - S.O.S. 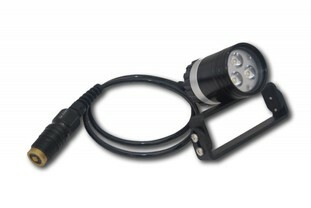 3 Led Super / ON - OFF 3 Led Super / 100% - 50% - S.O.S. 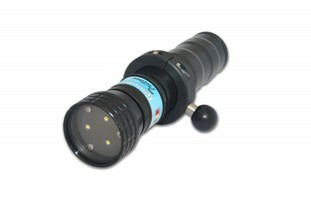 Monoled torch with 120° light beam ideal for video and photos. 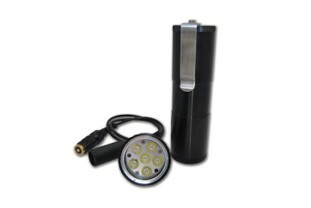 3 Led Video torch, with 26650 lithium battery. 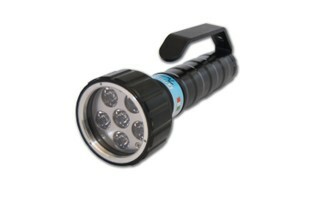 3500 Lumen with lithium battery back, profession torch for photos and video. The torch have the following 3 Steps of light: 100% - 50% - 25%.